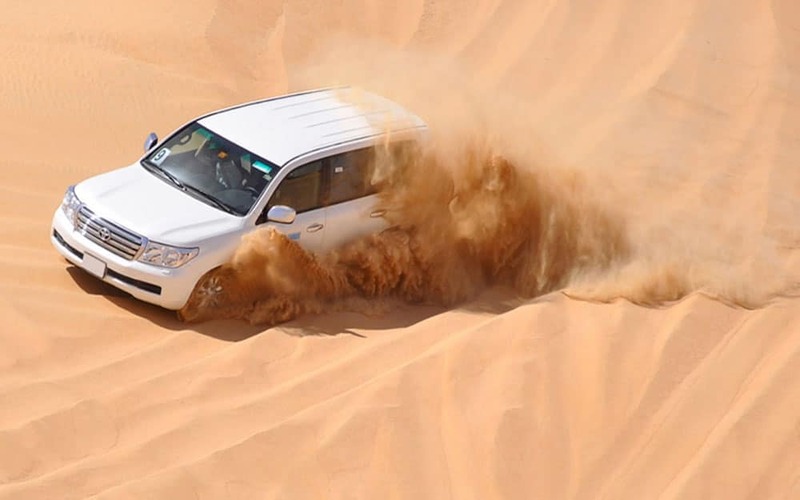 This unforgettable Dune Bashing Safari , traveling across the deserts of Jeddah in a 4x4WD. You will enjoy several photo stops during an exhilarating dune drive over the golden desert sands. The drive will then continue across the desert where you will have the opportunity to witness a beautiful Arabian sunset, one of the highlights of a trip to the Arabian deserts. 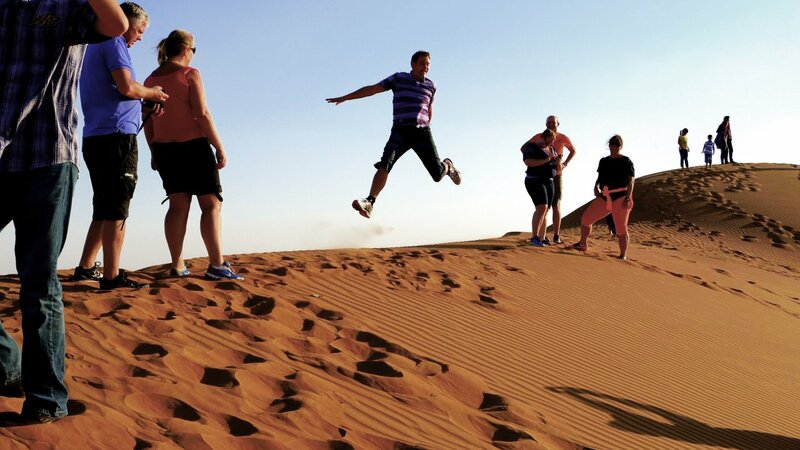 On the menu you will have access to dune bashing, a sand boarding , meeting and bonding with camels, and in the evening, enjoying a delicious dinner meals with entertainment. Well organized, smooth arrangements (all in all a very good experience). Thamar was very professional and Organized everything well. My family enjoyed the trip tremendously and would recommend using Saudi Safari.